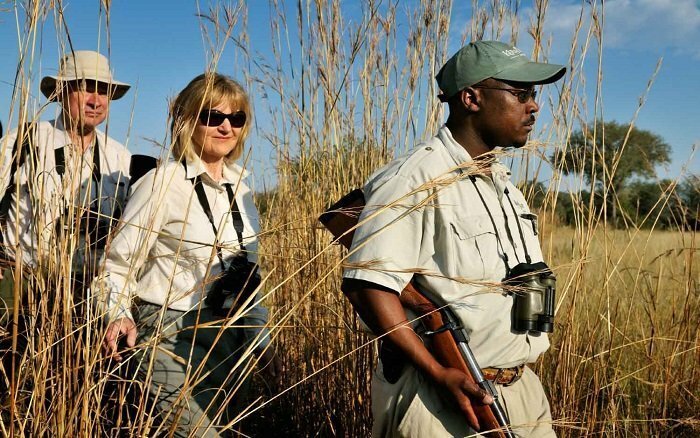 What does a walking safari entail? Walking safaris are not for everyone, but for some they are what a safari is all about – getting up close and personal with all that the wilderness has to offer. If you’ve never been walking in the wilderness, you might prefer to start off gently and go on a guided walk as one of your activities. These usually take place in the morning when it’s cooler. You’ll have a light breakfast and then set off with your guide (the guide is usually armed). 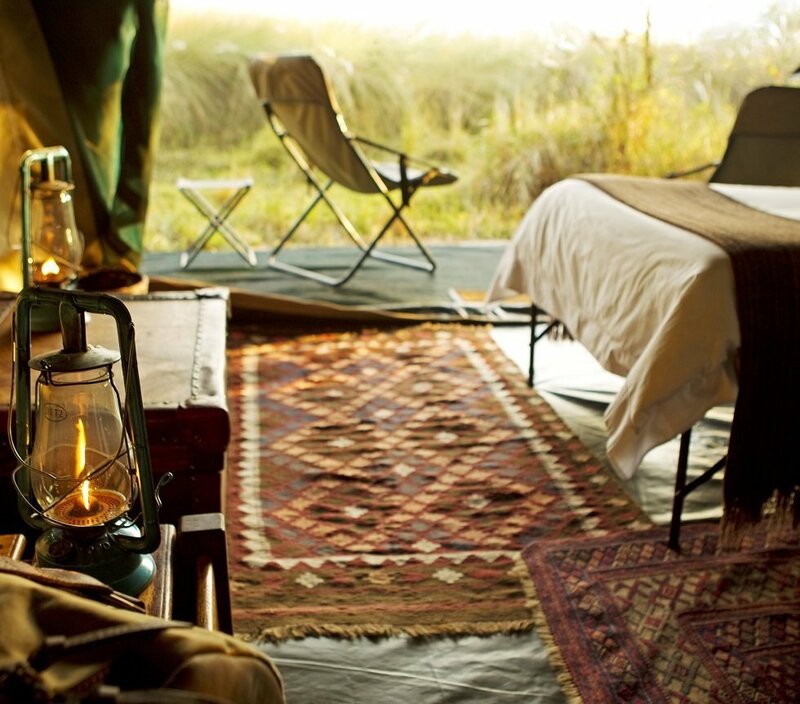 Depending on the camp’s location you may start off with a game drive before reaching the starting point of the walk. With your guide in the lead and usually another guide bringing up the rear, you set off single file. There’s plenty for you to see and learn about – from tracks, spoor, plants, not to mention the culture of the local people. Your guide has a fountain of knowledge at his fingertips and he can’t wait to share it. Each walk will be different – a different area, a different guide, you’ll come across different things which will spark your interest and all the while your senses will be heightened. You’ll hear things you wouldn’t hear above the noise of the game drive vehicle and see so many things you might otherwise have missed. Seeing wildlife on an equal footing is exhilarating. Every snap of a twig will have you on the edge of your figurative seat, heart beating loudly, the smell of the wild sage will fill your nostrils. If you’ve decided walking is for you, then you might want to consider a walking safari. 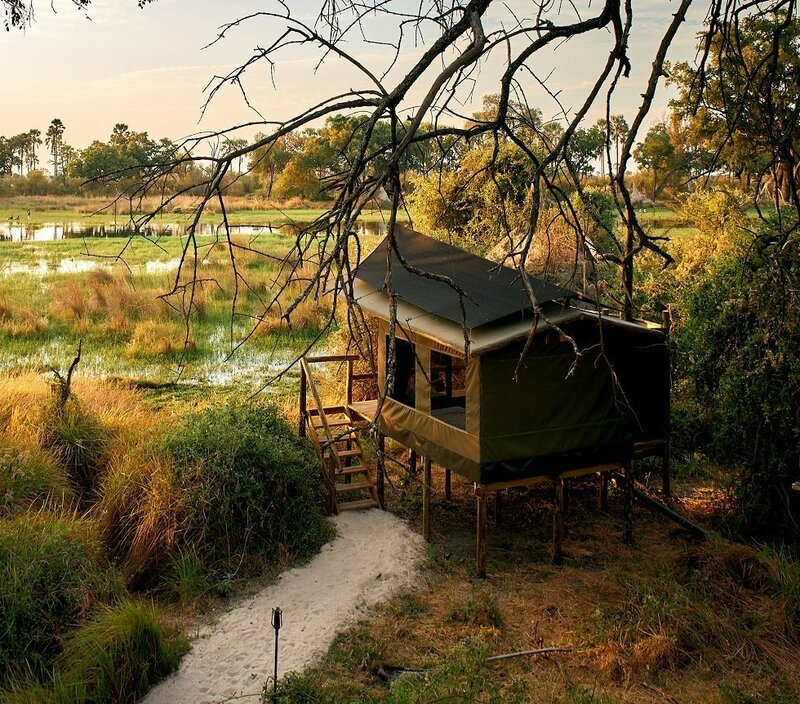 Whilst Botswana may not be the first country you might think of for a full-blown walking safari, it certainly is possible and is an experience you will remember for years to come. 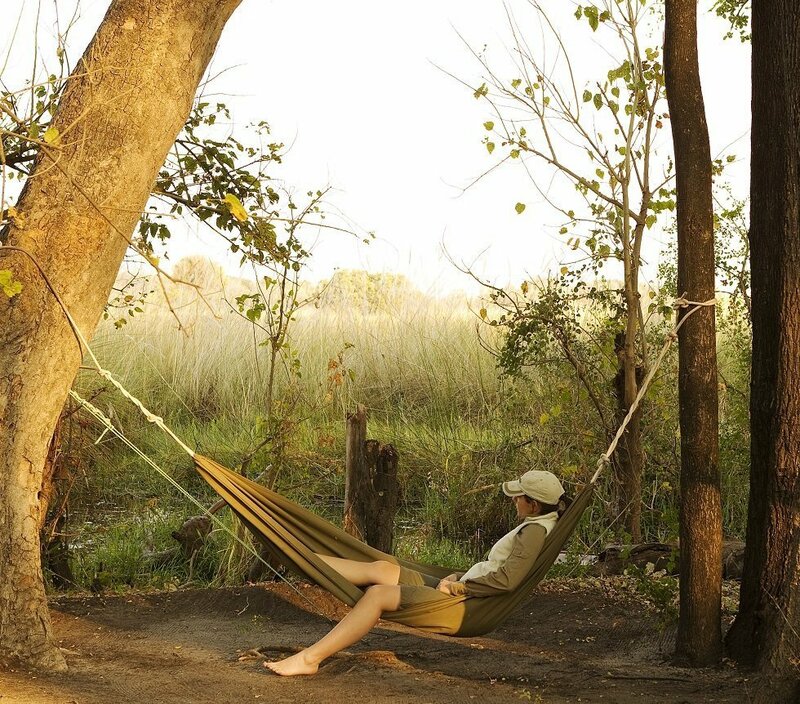 Footsteps Across the Delta in the Shinde concession offers walking packages, and what’s more there are just 3 tents, so you get excellent attention from your guides. Oddballs and Oddballs Enclave offer a more budget friendly option. Activities here centre on foot and on mokoro excursions on the waterways, giving a rounded experience. 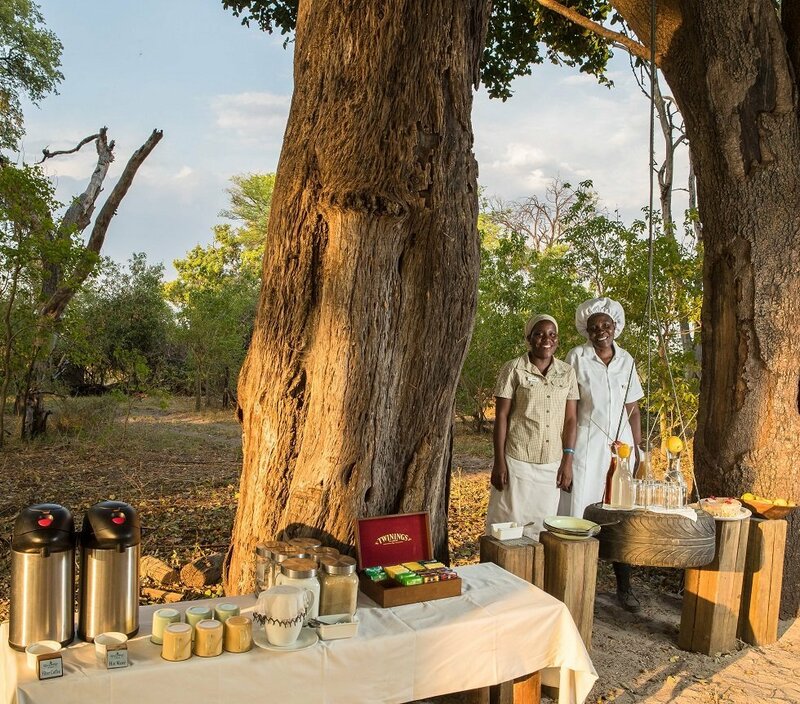 Speak to our friendly consultants and let them put together the perfect safari holiday for you.